“Do I need glasses?” is a question you usually have to get an in-person eye test to answer. But today, online eye exam provider Opternative is coming out of stealth to get you a doctor’s prescription for glasses straight from your computer or phone. 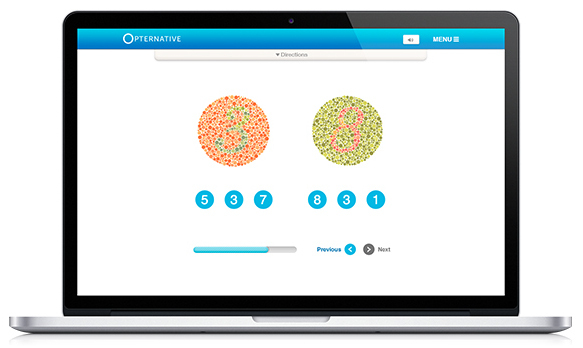 Opternative’s test takes five to 10 minutes and costs around $35 — 75 percent less than in-person exams. With $1 million in funding, it plans to launch this summer. “Doing eye testing day in and day out, I thought ‘there has to be a better way to do this'”, Dr Steven Lee tells me. The co-founder of Opternative graduated from optometry school in 2007 and has been practicing ever since. He realized that with advances in computers and phones, he could probably replace that clunky ‘What’s better? One or two’ machine. In 2012, Dr. Lee met seven-time entrepreneur Aaron Dallek, and they started the Chicago-based Opternative. [Disclosure: A close friend from college works there.] The startup offers a quick, online eye exam that requires no special equipment. 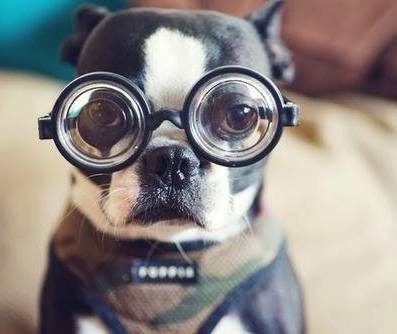 Once your results are reviewed by an opthamologist, they can digitally write you a prescription for glasses you can get filled anywhere. A Google search for ‘online eye exam’ will bring up several, but they’re not medical-grade. You take a few basic tests and the result is “you should go see an eye doctor”, but they aren’t accurate enough or legally licensed to actually give you a prescription. Dr. Lee says “They’re very gimmicky. 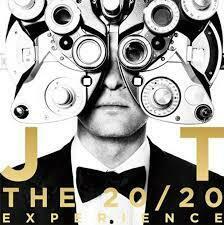 They’re all lead gen” designed to provide lucrative referrals to affiliated offline eye care professionals. Opternative is only releasing this one screenshot, but the co-founders walked me through a demo. Once you calibrate the test to your screen size by measuring a credit card, it shows you a series of tests for astigmatism, color blindness, contrast, and distance reading. Since people with astigmatism see the world stretched at certain angles, Opternative shows a fan of red and green lines. The stretching causes the red and green to bleed together into yellow that users can pick out to identify the angles where they have astigmatism. By asking for your shoe size and then telling you to take heel-to-toe steps away from your screen, Opternative can accurately measure your sight at different distances. It all feels clever and easy — almost fun. Along with providing the test directly to consumers for around $35, Opternative is exploring the potential to embed its test on partner sites of eye-care professionals, and some large online eyewear retailers (think LensCrafters) have expressed interest. For a licensing fee, e-commerce sites like Warby Parker might eventually be able to give you the test and immediately send you the right prescription glasses. While traditional in-person eye exam places might see Opternative as a dangerous competitor right now, the startup hopes to partner with them down the line. Dallek explains he wants Opternative to be “not just an online eye exam but the gold standard digital eye exam” that doctors could administer in their offices. There are competitors like EyeNetra and PeekVision targeting India and Africa with auto-refractors that measure your eye itself and not how you see, but their tests aren’t accurate enough for the first world. Maybe one day Opternative’s online test could make it affordable for more people in the developing world to get their eyes checked right. For now, Opternative has raised $1,000,001 (cute) in a seed round led by Tribeca Venture Partners and Chicago Ventures to get to market. It’s currently in private alpha testing as it navigates FDA approval. It will take a lot of work to overcome the regulatory hurdles and become accurate enough for mass usage. But Opternative is now taking signups for early access, and could be available by this summer. If Opternative succeeds, it could make eye exams so convenient that everyone gets the right prescription, rather than waiting years between checkups or denying they need help. It’s a beautiful world out there, and Opternative wants you to see it clearly.